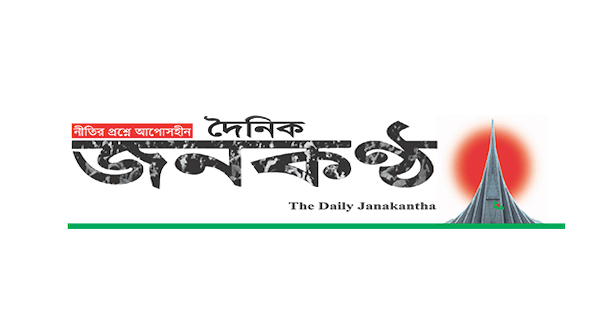 The Daily Janakantha (দৈনিক জনকন্ঠ) Bangladesh Newspaper 24 Live Online. Read latest news headlines around the World, today's dainik janakantha patrika breaking news, all Bangla news paper, jana konta epaper at one place. Dainik Janakantha is a popular Bangladeshi daily newspaper published from Dhaka. Bangla newspaper Janakantha started their journey on 21 February 1993. Janakantha daily newspaper in Bangladesh online has many features such as desher khobor (Country news), onno khabor, Chaturongo, babsha banijja (Business and trade), khela (Sports) and many more features.